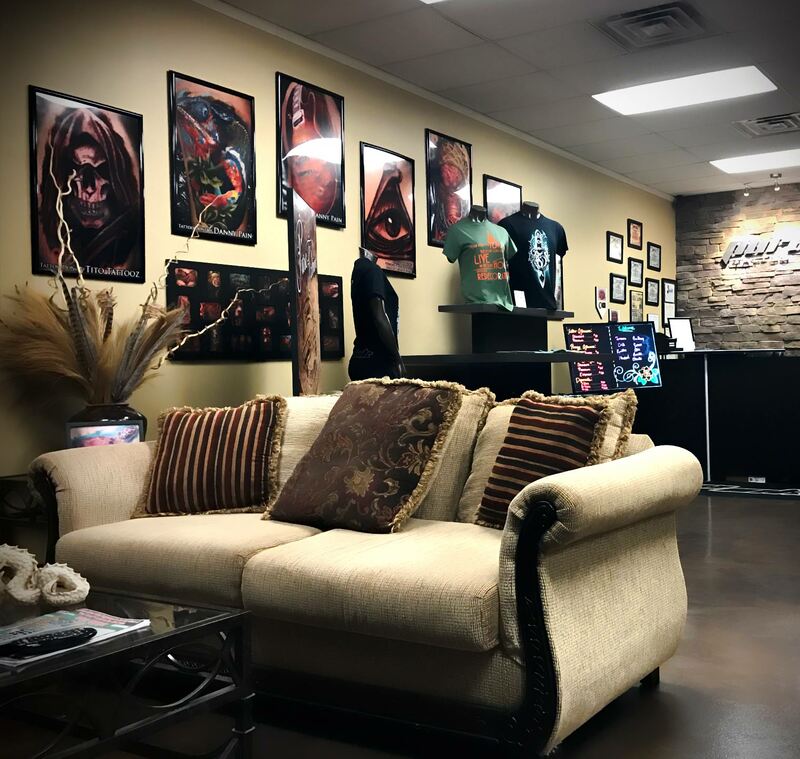 Pure Ink Tattoo sets the standards in this industry. Our studio is safe, clean and comfortable – we guarantee it! Pure Ink staffs some of the finest artists and piercers in New Jersey such as Daniel Rosini (Danny Pain), Ian Spong, John Kosco, Tito Rodriguez, Tina Sulano, Bobby Glennon, Mia, Jenna Bartello, Jake McConnell, and Ryan Slegel. Some people feel the pain of getting a tattoo is a sacred part of the process, but not everyone can handle it. It’s better to offer clients with low pain thresholds a quality tattoo anesthetic then to ask them to power through and battle their cringing throughout the process. Tell me more! We are always taking applications. 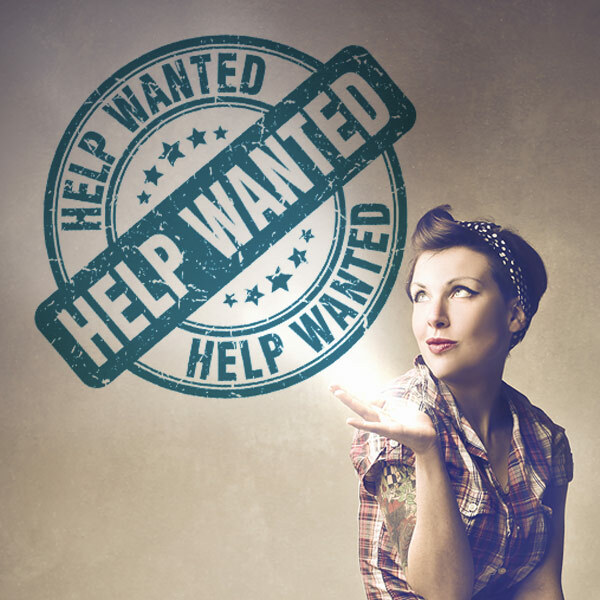 Experienced Artists, Piercers, and Receptionist positions are always an interest to Pure Ink and it’s growing staff! Feel free to apply anytime. Just DOWNLOAD HERE and fill out our application, then email a copy over to jobs@pureinktattoo.com. Some people feel the pain of getting a tattoo is a sacred part of the process, but not everyone can handle it. It’s better to offer clients with low pain thresholds a quality tattoo anesthetic then to ask them to power through and battle their cringing throughout the process. Recovery Numb is the perfect option for clients who need pain relief. Tell me more! 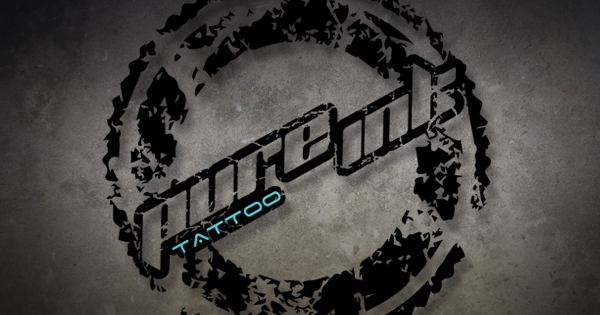 Pure Ink now offers tattoo removal with our “Ink Delete” service! With an all natural based removal system and practically pain-free we are once again on top of our game in this industry and will continue to offer our clients the best! This is a top-notch alternative to laser removal and worth looking into! Grab your Pure Ink merchandise conveniently through our online store. Shop for anything from gift certificates, to sweatshirts – even numbing cream. All at the convenience and comfort of your mobile device! Join the thousands of others that are a part of our newsletter. This is one of the only places where you will get exclusive discounts and information on events before anyone else! Join now – it costs nothing but your email getting hit with members-only news from time to time.